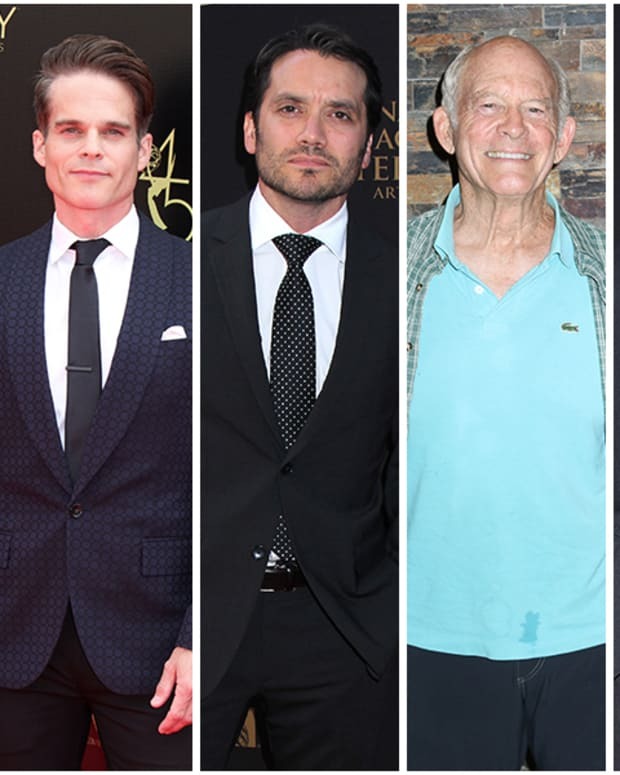 The 2019 Daytime Emmy Nominations were announced on March 20 and, unlike the Outstanding Lead Actor category, it is The Young and the Restless that was shut out of the nominations. 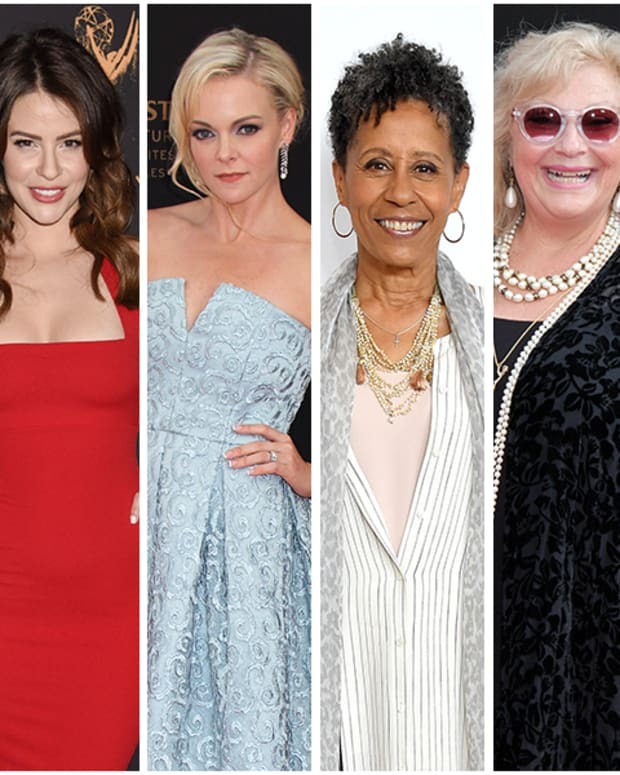 The Bold and the Beautiful didn&apos;t land Outstanding Lead Actor nominations, but Heather Tom and Jacqueline MacInnes Wood scored Outstanding Lead Actress nominations for the CBS soap. Days of Our Lives&apos; Marci Miller scored the NBC soap&apos;s only nomination in the Lead Actress category. General Hospital&apos;s Laura Wright and Maura West both received nominations for ABC.